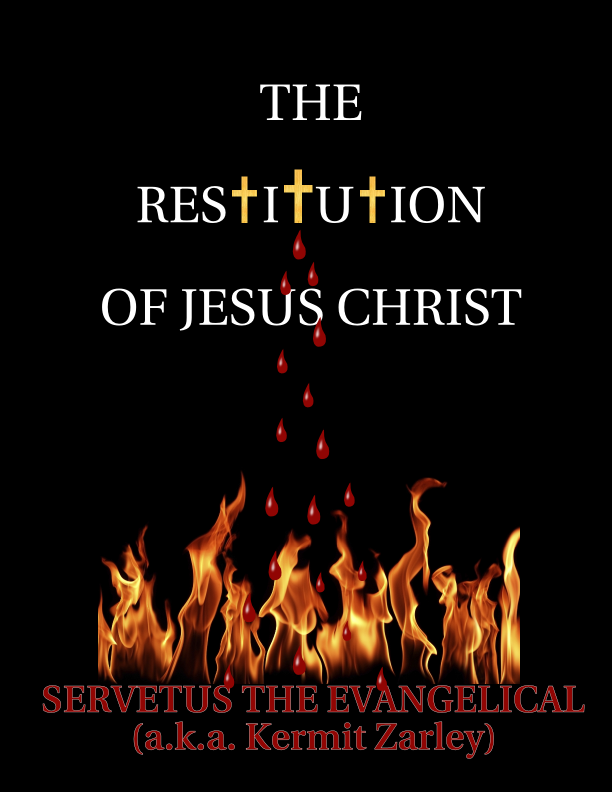 The Restitution of Jesus Christ may be the most formidable, comprehensive, well-researched, biblically in-depth book to ever challenge the church dogma that Jesus is God. Yet it affirms all other major church teachings about Jesus, including his virgin birth, sinlessness, miracles, atonement, resurrection, ascension, heavenly exaltation, and future return to establish his earthly kingdom. This book is based on a conservative view of the inspiration of the Bible. So, it affirms the historical integrity of its four gospels. They tell almost all we know about Jesus of Nazareth. The book begins with an Introduction. Chapters 2-3 provide 100 pages of the history of identity Christology (study of Jesus’ identity). Chapter 4 is about the Old Testament and Judaism. The remainder of the book addresses mostly the exegesis of the major New Testament texts which have commonly been believed to support the view that Jesus was and is God. They include the following: John 1.1c, 18; 5.18; 10.30; 20.28; Romans 9.5; Philippians 2.6-11; 1 Timothy 2.5; 3.16; 2 Thessalonians 1.12; Titus 2.13; Hebrews 1.8-9; 2 Peter 1.1; 1 John 5.20. This material is arranged according to biblical authors. Therefore, chapters are titled “Christology of the Synoptists,” “Christology of John,” “Christology of Paul,” etc.